If you’re a medical professional, nurse, doctor, or medical student, welcome to the American Congress of Rehabilitation Medicine’s blog. We’re excited and proud to bringtogether students and professionals alike in order to share knowledge and research about rehabilitation medicine. Since ACRM was founded in 1923, we have sought to help research, diagnose, treat, and improve patient’s lives who struggle with a variety of issues. We have also grown to include many different disciplines of the medical field, including brain injury, cancer rehabilitation, pediatric rehabilitation, stroke, limb restoration, and more. With over 3,000 members from all over the world, we are continually seeking out new members who are interested in rehabilitation research. 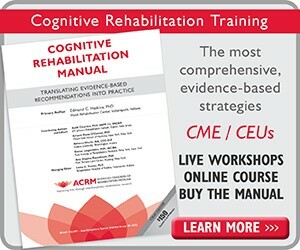 Under the American Congress of Rehabilitation Medicine umbrella, disciplines from brain injury rehab to arts and neuroscience to pain rehabilitation can be found working together for the single purpose of improving patient’s lives. With tight-knit community groups, networking, and new forming groups, ACRM wants to continue growing and diving into finding new methods of rehabilitation and bringing medical students into the mix to gain knowledge and experience and grow their careers. Brain Injury: Those with a common interest in brain injury rehabilitation benefit by being involved in continuing education, planning education courses, develop position papers, and the ability to join research opportunities. Spinal Cord Injury: This group seeks to advance rehabilitation research for spinal cord injuries, provide professional development opportunities, and promote high standards of practice and research. Stroke: One of the leading causes of disability, the stroke special interest group wants to help agencies organize and fund, as well as share stroke research knowledge. 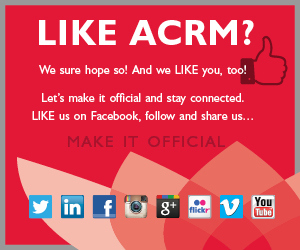 ACRM understands that our future is in the hands of those who are just beginning their careers in the medical and rehabilitation research fields. Being a part of this group will give students and those looking to advance their career an opportunity to prepare for job interviews, negotiating faculty positions, and/or prepare for promotion and tenure. This group also provides learning opportunities such as grant writing, how to get published, networking, and how to find their own place within the ACRM family. Sharing in these resources will help improve young and budding careers. 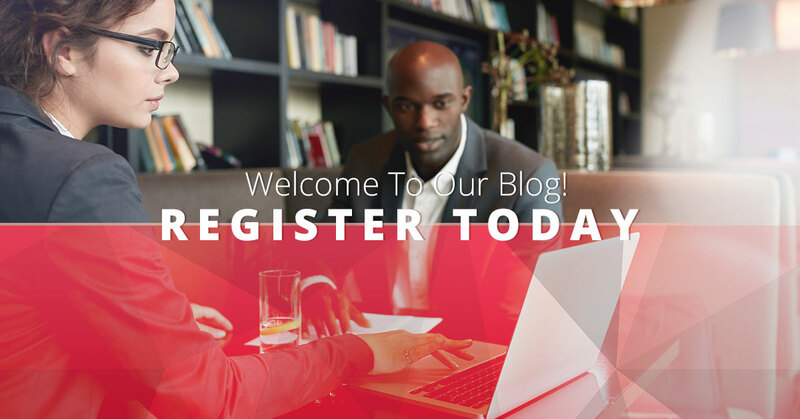 Being a part of ACRM’s Early Career Networking Group can also provide young professionals with an early career development course. Continuing education means a lot to the members of ACRM and by providing this group with the knowledge and experience of seasoned medical professionals in a wide range of disciplines, young professionals can register and take part in presentations, panel discussion, networking, and small group discussions. 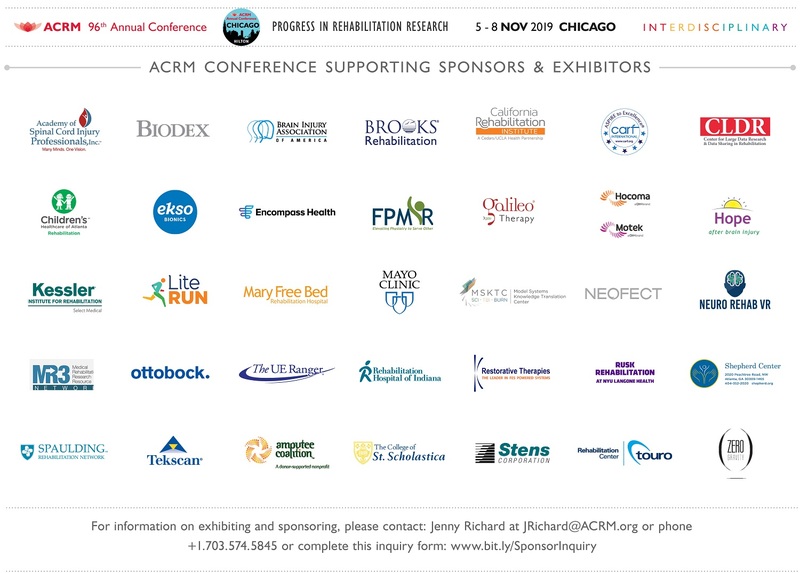 ACRM holds an annual conference and trade show with the dedicated purpose of bringing rehabilitation researchers together in order to network and share knowledge through papers, posters, and lectures. This year’s conference is held in Atlanta, Georgia, the week of October 23rd-28th with the core conference beginning Wednesday, October 25th. 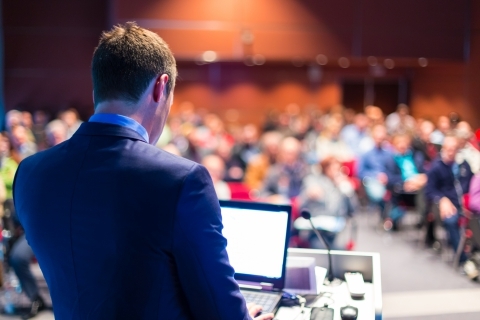 The schedule will include cognitive rehabilitation training, certification training course for brain injury specialists, community group meetings, chats with experts, poster viewing with presenter Q&As, and more. Whether you are interested in attending, presenting, or exhibiting, all of those who want to learn more and share their knowledge regarding rehabilitation research are welcome. 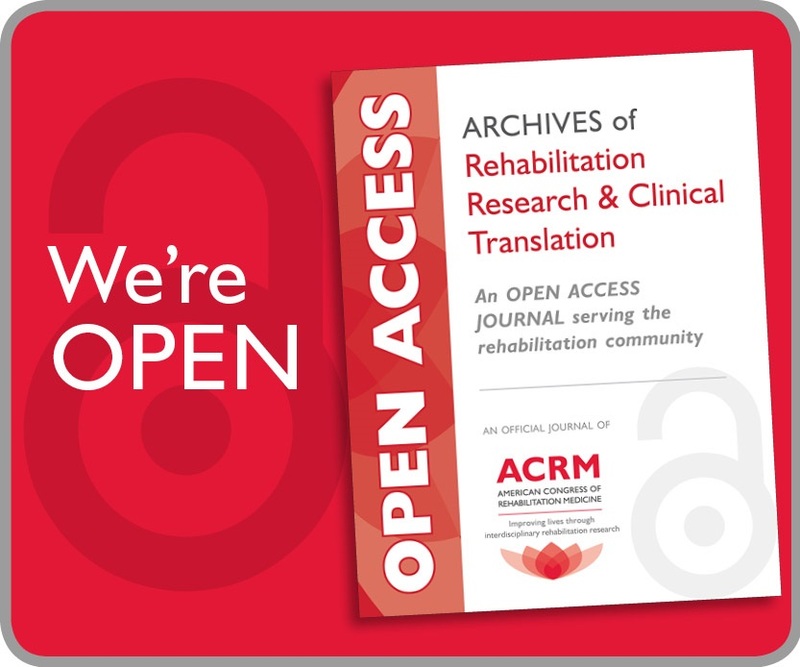 ACRM welcomes you to register today to gain access to content in the areas of brain injury, cancer rehab, clinical practice, limb restoration, neuroplasticity, pediatric rehab, geriatric rehab, and more. We are excited to get started helping patients regain their quality of life through rehabilitation research. Join today as space is limited.